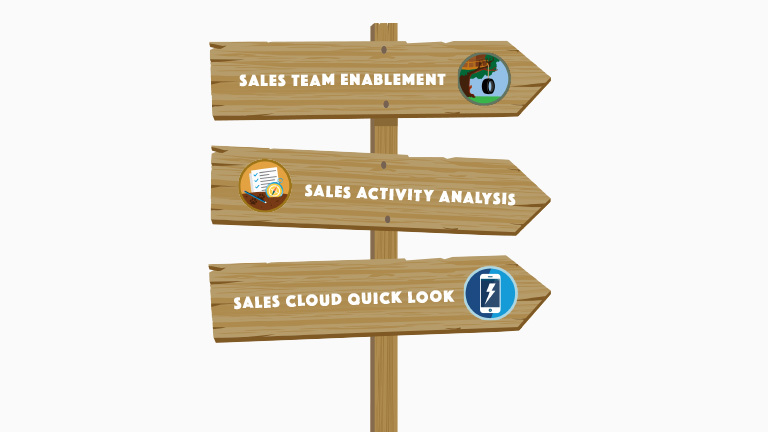 Reinvent learning and enablement at your company with myTrailhead. Make learning fun with the world’s leading learning experience platform. 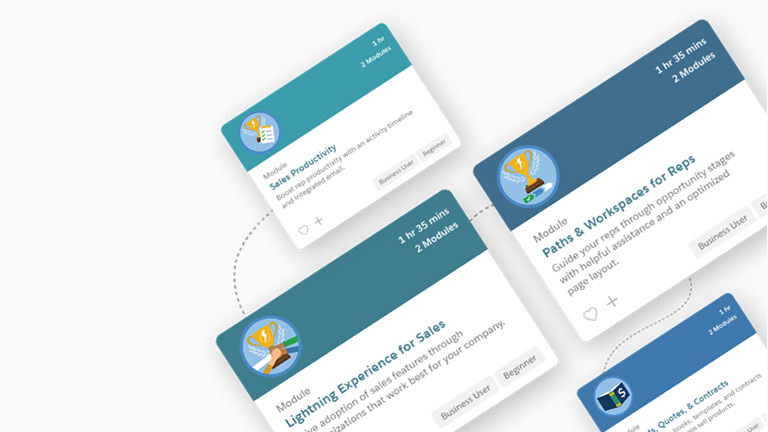 Empower your employees to learn with an on-demand gamified platform, customized with your brand and content. See what myTrailhead can do for you. With a self-service mobile-friendly learning platform, employees can quickly and easily learn the ropes of their role anytime and anywhere. Turn best-practices and role-specific training into bite-sized learning so sales reps and service agents can learn on the fly. 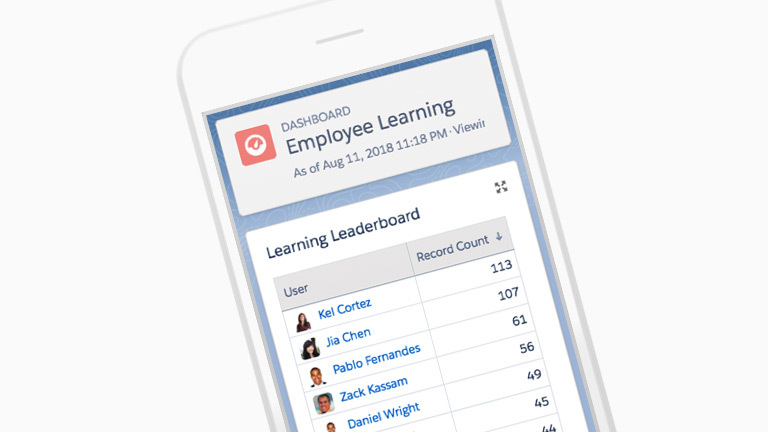 Inspire employees to learn Salesforce with assignments, ranks, and leaderboards using a platform built on Salesforce. Align company values with content on your company’s unique culture. See how Salesforce uses myTrailhead to help employees gain the skills they need to succeed. 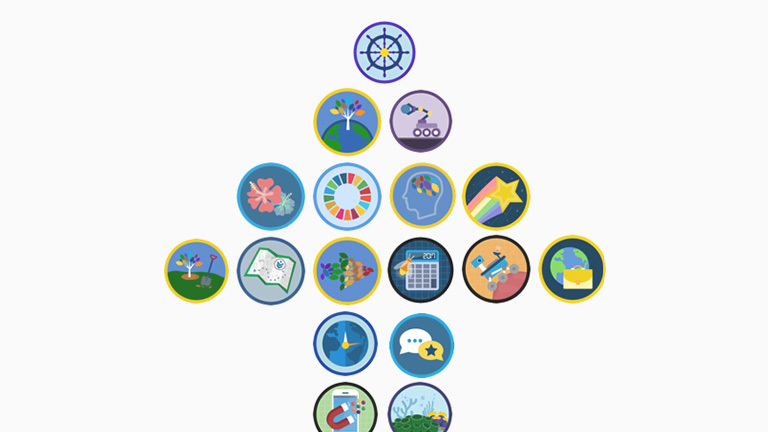 Discover how you can revolutionize the way your team learns with myTrailhead.